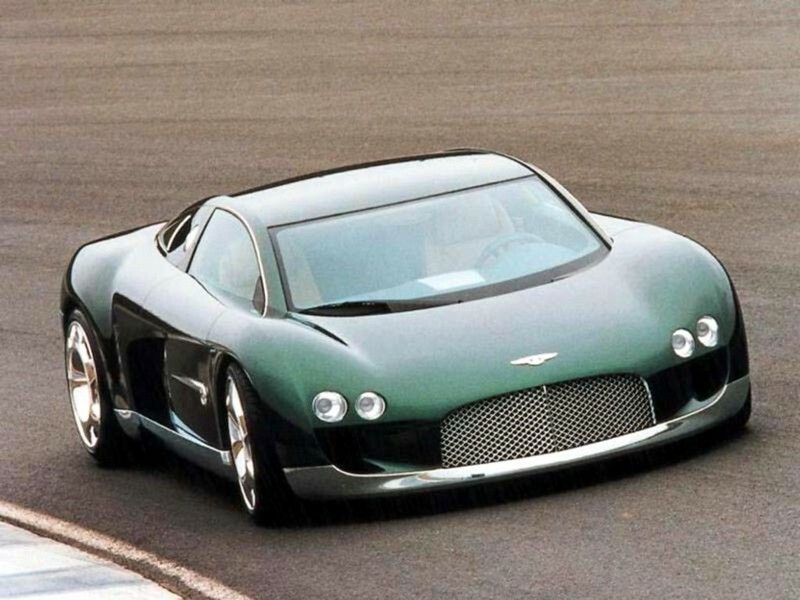 Bentley Hunaudières was Bentley's concept car for the 1999 Geneva Salon International de l'Auto. The concept car essentially went on to become the Bugatti Veyron. Like many Bentley cars, the name Hunaudières is named after the straight of Circuit de la Sarthe at Le Mans. Let's go back to 1999 and watch motoring journalist Richard Hammond interview Richard Charlesworth, Bentley's Director of Royal and VIP Relations. Interesting how the people on the television don't really change much, as does the conversation.